If you are considering cosmetic dentistry, there’s a good chance that you have plenty of questions. To help you decide if cosmetic dentistry is the right choice for you, we’ll cover the answers to some of the most frequently asked questions regarding cosmetic dentistry. Q: What Kind of Cosmetic Dentistry Procedures are Available? Just a few of the more common cosmetic dentistry procedures that you may wish to undergo include full bonding, Invisalign, teeth whitening, prepless veneers, traditional veneers, and implants. With a wide range of procedures available, your dentist will be able to help you determine which one will be able to help you look and feel your best. Q: Is Cosmetic Dentistry Good for my Teeth? Cosmetic dentistry procedures are entirely harmless and, in many cases, can be quite beneficial for your oral health. Filling in gaps in your teeth, for example, can help prevent gum infections. This means that, in addition to giving you a beautiful new smile, cosmetic dentistry can offer many health benefits as well. Q: Does Dental Insurance Cover Cosmetic Dentistry? It’s often assumed that cosmetic procedures are not covered by insurance. In many cases, though, dental insurance will cover many cosmetic dentistry procedures. If you are considering cosmetic dentistry, be sure to check with your insurance provider to see if they will cover the procedure and what options are available to you. Q: How do I Request Cosmetic Dentistry? If you are considering undergoing cosmetic dentistry to improve your smile and your oral health, you will want to schedule an appointment with a dentist who is experienced at performing cosmetic dentistry procedures. After meeting with you, your dentist will be able to help you decide which procedure is best for you. At Mason Dental Center, we specialize in cosmetic dentistry, helping people in San Antonio and the surrounding area achieve the smile that they have always wanted. 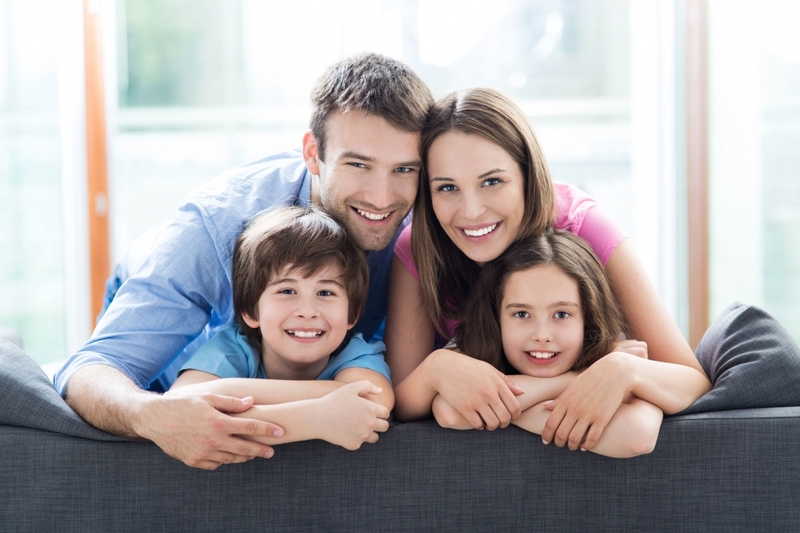 If you would like to schedule an appointment with expert dentists, we invite you to contact us today.